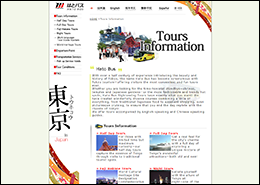 Hato Bus is Tokyo's foremost sightseeing bus service, providing convenient one-day trips to all of Tokyo's best tourist spots. 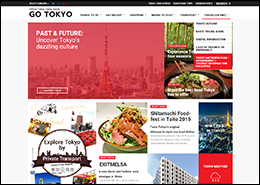 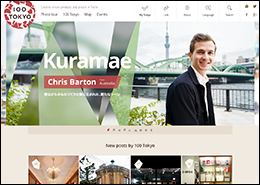 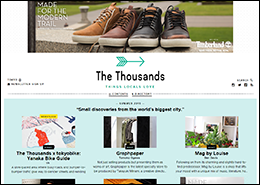 100 Tokyo is a visitors' guide to Tokyo's coolest attractions, events, shops, products, restaurants, hotels and more. 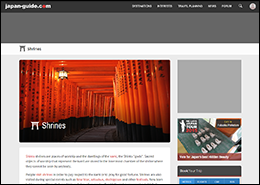 Kyoto.travel is the first official guide to Kyoto. 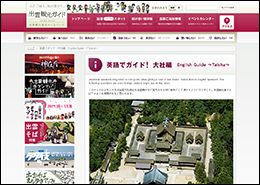 Please use this site as a gateway to the city, which we have designed to make your visit here that much more enjoyable. 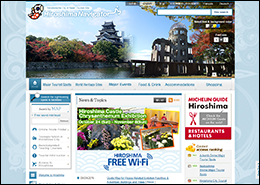 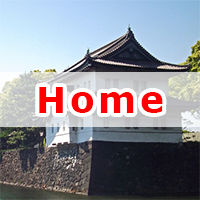 An official travel guide featuring tourism information of Hiroshima City, including sightseeing spots such as A-Bomb Dome and Peace Memorial Park, accommodations, events, transportation, and more. 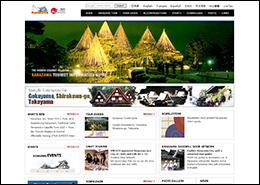 My trip Kagawa = Sightseeing guide of Kagawa Prefecture, Japan - Welcome to the blue, shining Seto Inland Sea, the calm Sanuki Mountain Range, and the mild climate of Kagawa. 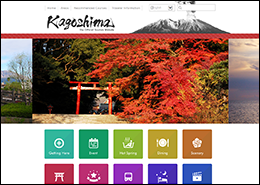 In Kochi Prefecture, we can enjoy gourmet including seared history search and bonito following trace of Ryoma Sakamoto, playing in the water in shopping, Shimanto River and the sea in Sunday Market. 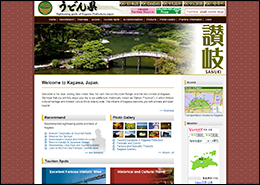 Japan's third largest island, beautiful Kyushu is surrounded by the Pacific Ocean, the Japan Sea and the East China Sea. 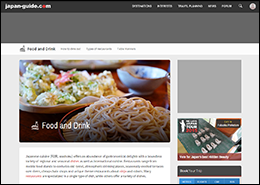 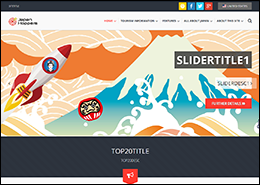 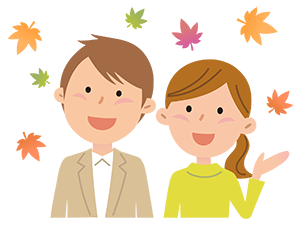 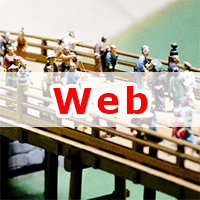 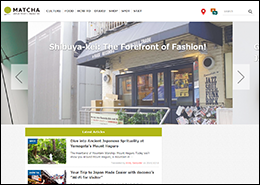 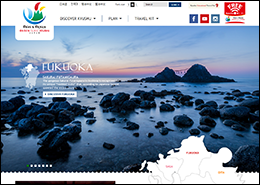 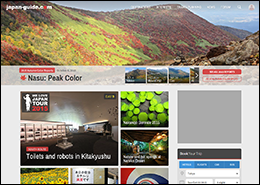 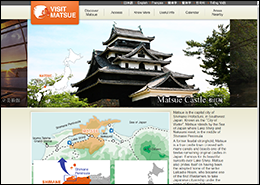 Tourism Oita is a sightseeing information portal for Oita Prefecture. 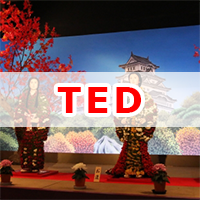 Please feel free to submit event information! 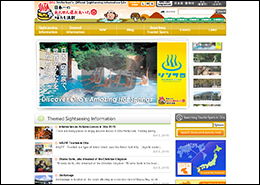 Everything Okinawa Japan. 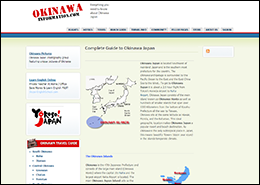 Okinawa Beaches, Okinawan Festivals and Culture. 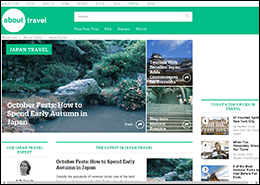 Sightseeing, Blogs, News and Forums we got it all!! 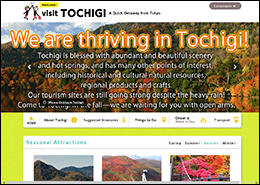 A Quick Getaway from Tokyo - From Tokyo, you can reach Utsunomiya, the centre of Tochigi, via only 50-minute Shinkansen ride. 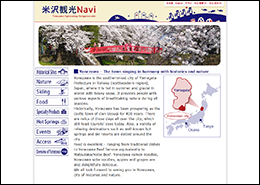 It is a sightseeing site in Yamagata Prefecture Yonezawa City. 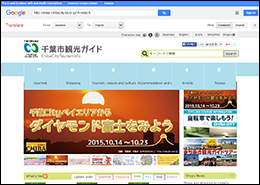 I introduce the showplace, the place of historic interest, nature in Yonezawa City, and the tradition and Bussan, etc. 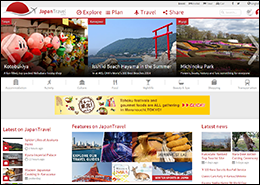 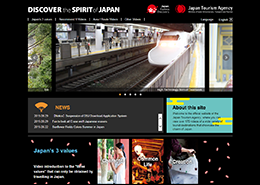 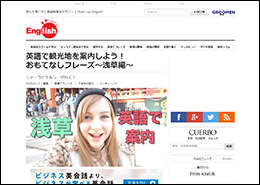 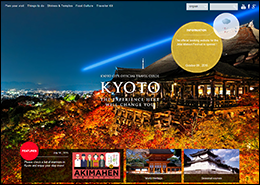 Japan Travel is the leading tourism resource for Japan travel information and the primary destination for visitors planning and traveling to Japan. 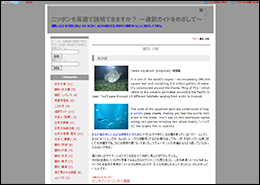 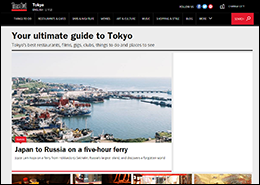 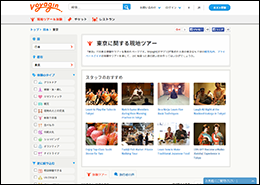 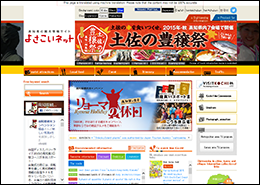 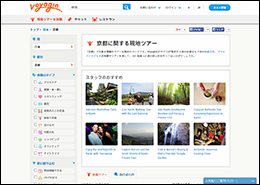 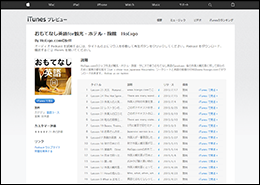 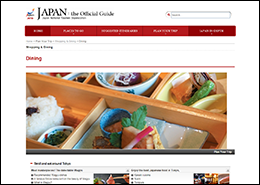 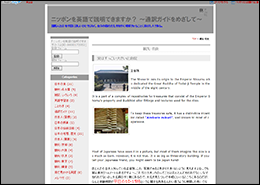 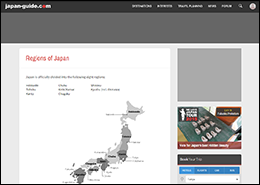 Japan Hopppers is a free online Japan Travel Guide provided in 14 languages. 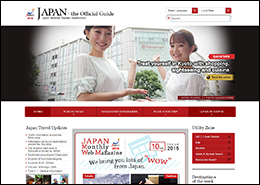 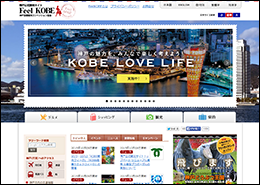 We offer the most thorough, convenient and reliable information to travelers who visit Japan. 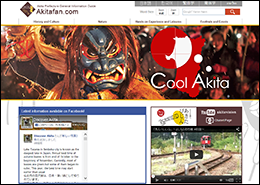 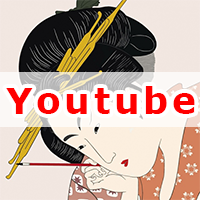 You'll find lots of cool stories here about old and new Japan.Get to know more about Japan, and decide whether it's cool.Real Japan is even cooler! 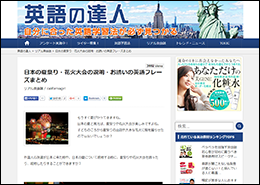 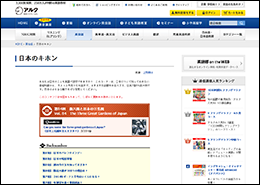 Why don't you visit Japan on All Nippon Airways? 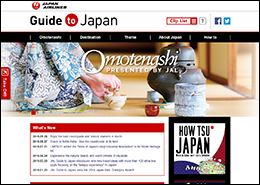 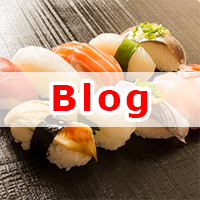 Find out everything you need to know about traveling to - or living in - Japan. 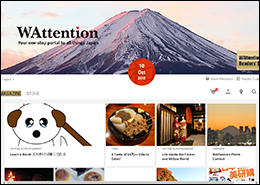 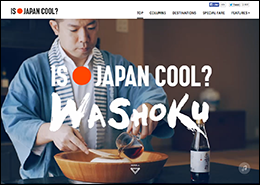 WAttention: Bringing you the best of Japan, from the very latest trends to the most traditional aspects of its culture.